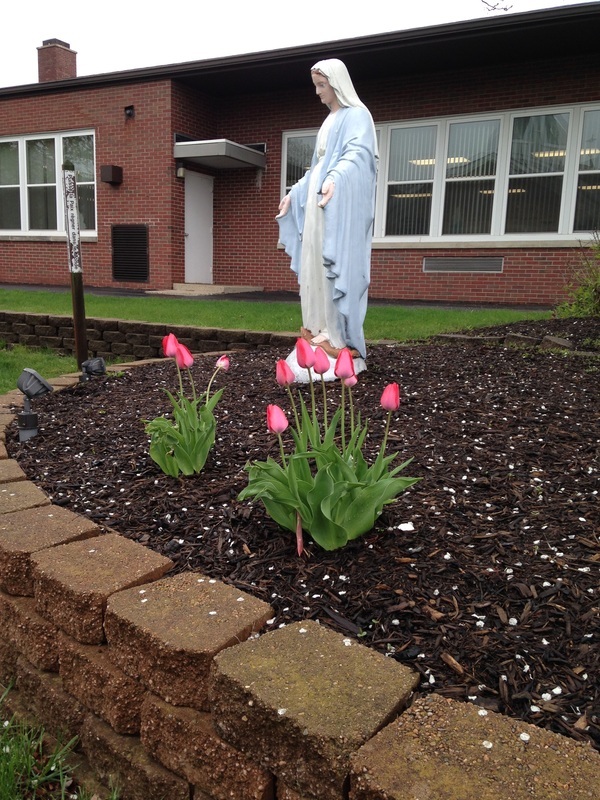 Established in 1948 to serve the southside community, St. Mark Catholic School is a reflection of our diverse neighborhood. 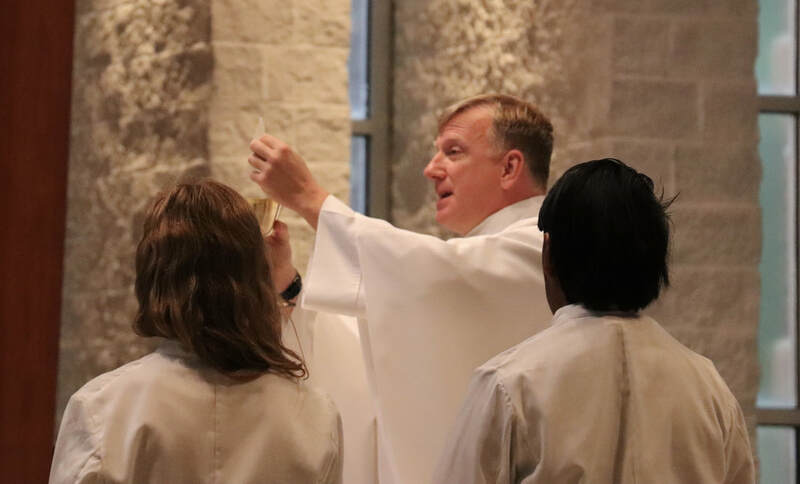 We welcome families of all cultures and religious backgrounds, while teaching students with Christ as our model and the Catholic Faith as our foundation. 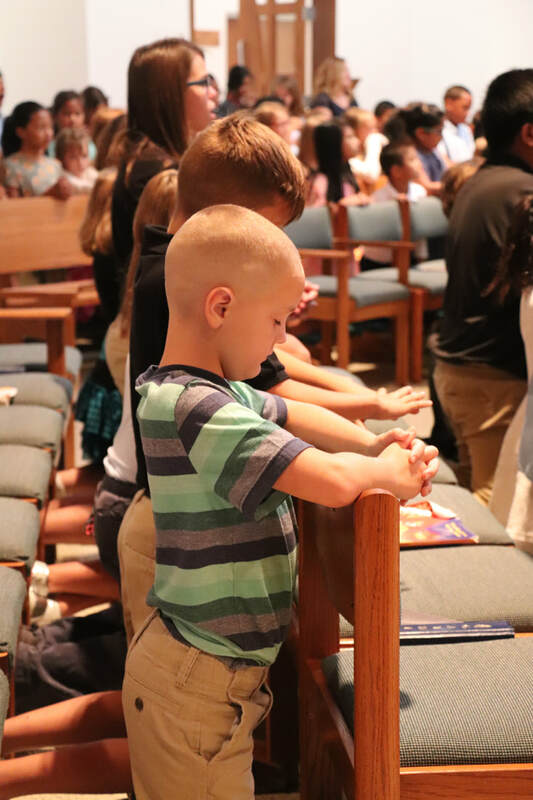 Our staff works closely with parents to partner in their children's Catholic education to help the students grow in their faith, academics and service to others. We are proud of our positive legacy of providing an education that has Christ at the center. 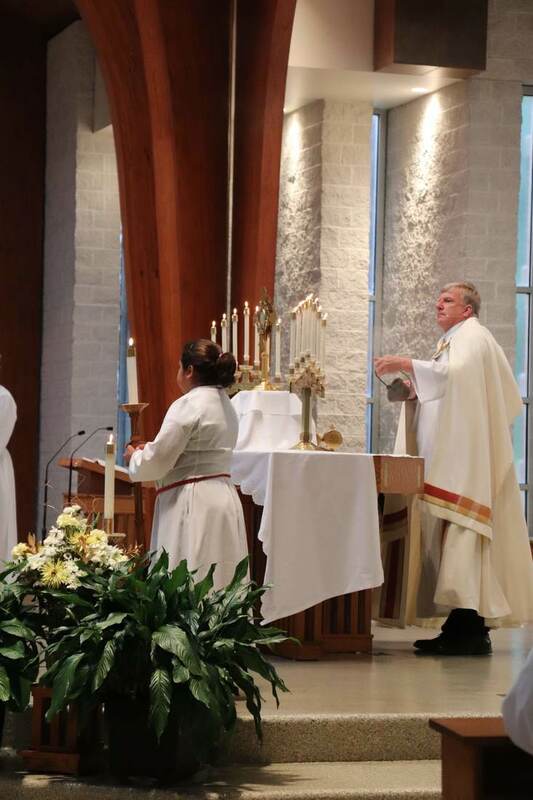 Our students experience many aspects of the Catholic faith from attending Mass, Eucharistic Adoration, saying the Rosary, prayer in the classroom, and much more. 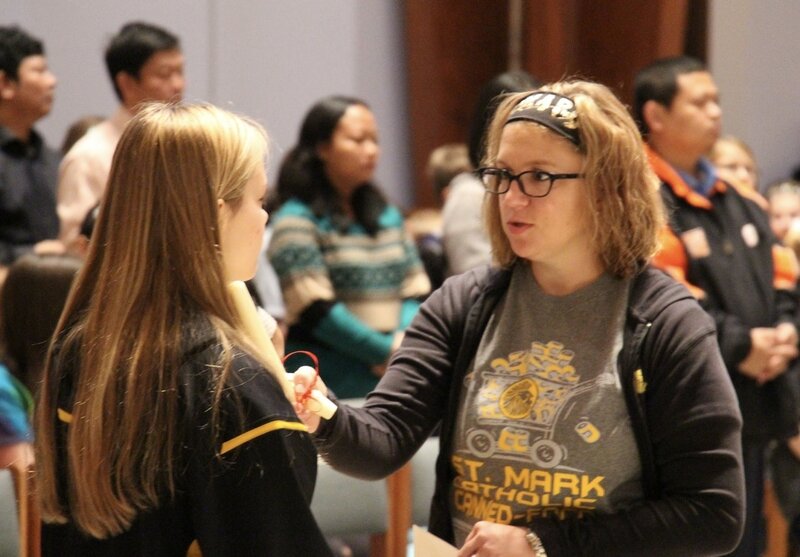 Teaching as Jesus taught, St. Mark Catholic School, as a ministry of St. Mark Parish, will value the unique gifts of each individual by providing academic challenges, promoting physical, mental, and spiritual well-being, and instilling motivation to become lifelong learners and disciples of God in a place where all are welcome. Each student has religion as part of their curriculum. Students learn the teachings of Christ through scripture. They experience faith by their actions and the actions of others.